Are You An Opportunity Seeker? Is being an opportunity seeker a good thing? For years I’ve been helping Mortgage Professionals see the ‘opportunity’ in building Agent referral partners for long-term success and a more predictable income with purchase loans. Others get lost in the “opportunity” of other bright shiny objects competing for their attention. They wind up burned out, confused and beaten down with little results to show for all their “opportunity” chasing. What’s more important than opportunity? Being strategic in how you approach, plan and execute on opportunity, niches and target markets will have more impact on your results than blindly chasing every ‘opportunity’ to market yourself. When you’re strategic, you have a plan. Saying no more than yes is often the simple solution to those distracting “bright shiny objects.” When you’re just an opportunity seeker, you’re efforts become unfocused and your impact is diluted. 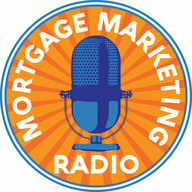 That’s one of the great things about providing educational seminars for your local Agents. It’s a proven strategy (when done right) that delivers results consistently over the long term. So…are you an opportunity seeker or a Strategy Grasshopper? P.S. 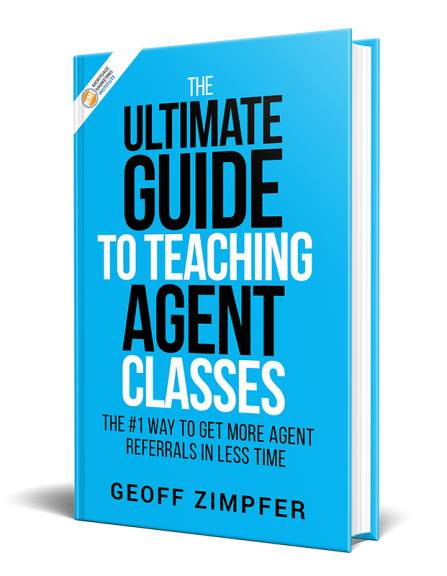 How are you doing with building a purchase referral business from Agents? What’s working for you? What’s not? Leave your comments HERE.